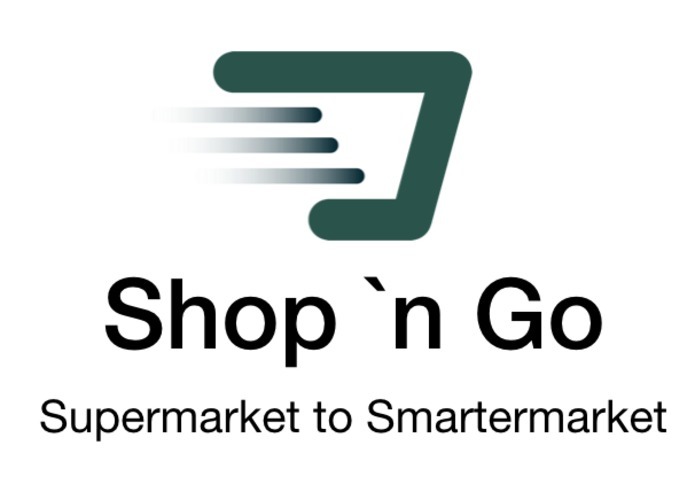 We looked at Amazon Go and saw the revolution in offline shopping. Amazon Go : Customers literally walk in, grab stuff and leave. Transaction automatically occurs through mobile application and sensor technology. All products in the store are tagged with a RFID sticker. Customers goes through the shop and picks what he/she wants. He brings the items to the counter. He places the items all into the reader. (As opposed to having to tediously scan the barcode of each item once at a time). He logs into the mobile application and the counter recognises the account. The transaction immediately occurs upon verification. We aim to duplicate Amazon's actions with a lower level of tech due to our lack of access to powerful and intuitive sensors. We prototyped a basic skeleton of the system. Lacking an industrial RFID scanner, we used 3 normal ones. We put the 3 scanners into a box and placed a cover over it. We programmed 3 RFID chips to represent three different products. Once the three chips enter the box, they will be read and registered in our system. This information is then sent to a local server and then into the mobile application. Upon verification, the transaction occurs and money is deducted from the e-wallet. The RFID scanner we prototyped with is quite rudimentary as compared to the industrial ones we had in mind. It was difficult to ensure all products would be scanned. This is because the sticker has to be parallel to the scanner for it to be read. We overcame this by using multiple RFID scanners to ensure no item would be left unscanned. Anas did well in coordinating the overall team effort and allocation of workload. He also could balance being task oriented and took it upon himself when work was not up to speed. Don hanged on and is proud of himself for being able to program using Arduino as well as set up the RFID Scanners in a way such to ensure there is no double scanning or missing items. Send the pitch deck to multiple venture capitals, gain funding and expand across the entire world. Worked on the backend coding of the hardware, allowing multiple scans of RFID tags on one sensor. If scaled up, will be able to read a basket of groceries efficiently, with no problem.